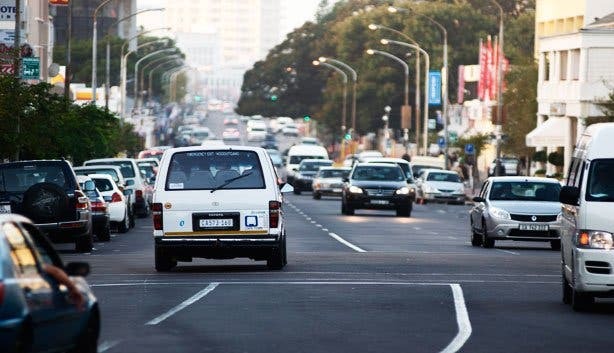 Quite often, Capetonians will only drive through Sea Point in order to get to Clifton or Camps Bay beaches for that all-important day of tanning. 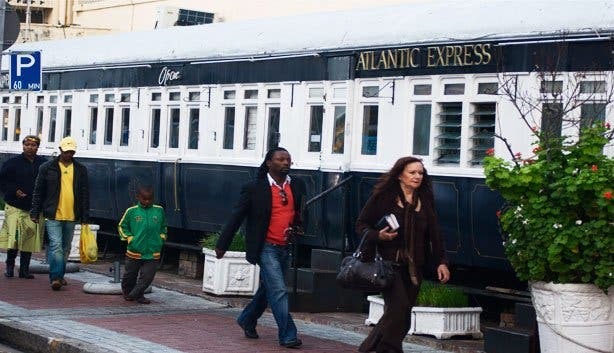 By doing so they are missing out on some of Cape Town’s most ravishing restaurants, sensational shopping, and stunning sea views. Here is a selection of things to do this side of the Atlantic Seaboard. Indulge in the classy Mediterranean cuisine of Chef Chad at La Mer at The Radisson Blu Le Vendome Hotel. Sneakily tucked away on London Road, this exclusive international hotel is host to two excellent restaurants, an intimate bar and one rooftop pool- not to mention it’s a quiet 2 minute walk from the famous Sea Point Promenade. 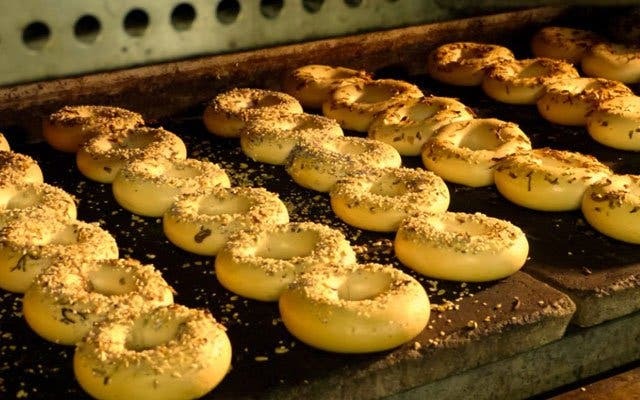 A one-stop-shop for Capetonians that are barmy about bagels, to eat in or take-a-way. 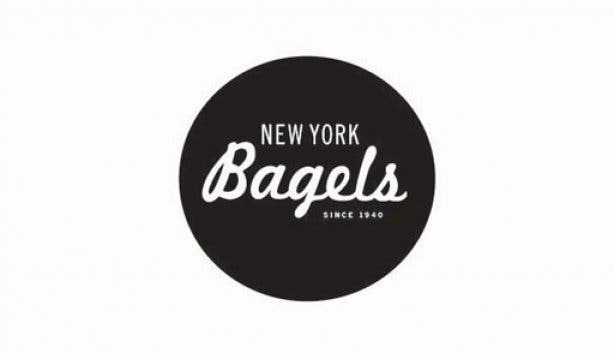 New York bagels also doubles up as an excellent bakery and delicatessen. 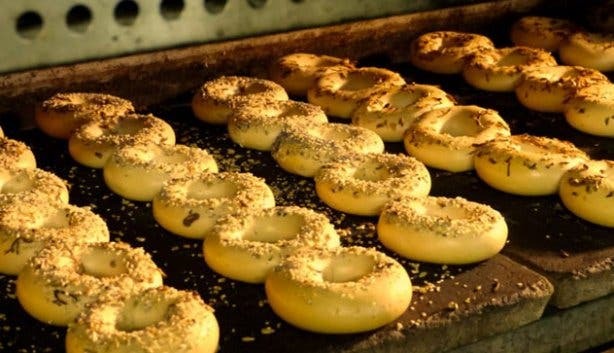 Try the sourdough baguettes or the croissants, or browse their selection of delicious cold meats, cheeses and dips. Have you ever eaten palm tree before? 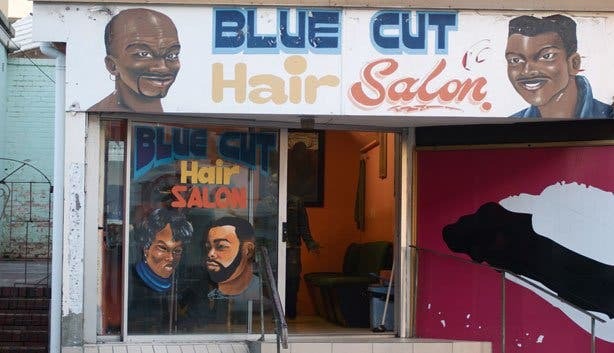 Ask the friendly ladies behind the counter and they’ll be happy to tell you more about it. 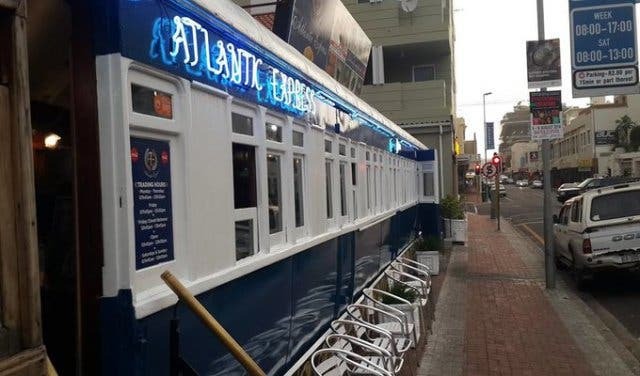 You’ve probably passed the train carriage, The Atlantic Express, on Regent Road, before. This unusual space has been spruced up and is now home to a gorgeous restaurant. Enjoy coffee and breakfast whilst people watching from the carriage window. The Atlantic Express also has a wide variety of delicious evening meal options, from Italian to Asian cuisine. The staff are pretty friendly and knowledgeable too. This shop already sounds like a party. At party corner you’ll find everything you need to throw the most fabulous shindig in all of Cape Town, from decorations, to costumes, to mask, and of course, balloons. It’s also the perfect spot for bachelor party supplies. 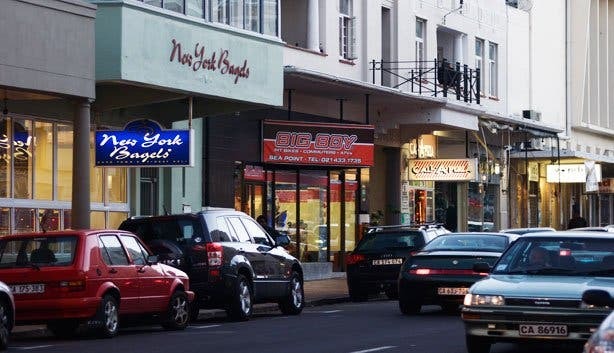 Cape Town is quite a foodie city and this store stays up to date with ever changing trends in cookery. Here you can find exciting and unusual ingredients from all over the world such as, spices, preserves, and sauces, as well as luxury items such as, pates, truffles and confits. Keep your Saturdays free for their free wine tasting events, from 10:00-13:00. 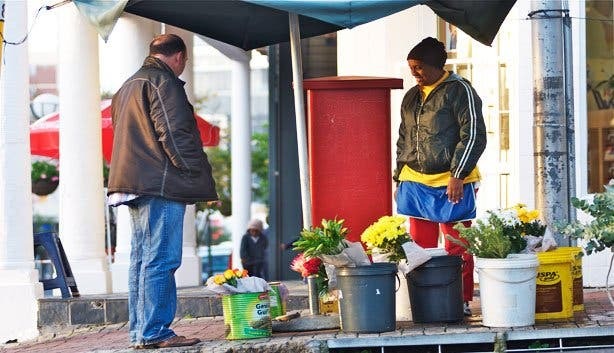 Where the Main Road splits up into Kloof Road and Regent Street, you’ll find a friendly woman selling beautiful flowers. She always has a huge smile on her face and is often accompanied by her husband and children. She is passionate about flowers and, even if you’re not looking to buy flowers, why not stop and have a chat? Visit rampage for unusual Israeli fashions. The owner may be extremely tiny, but she knows what she’s talking about when it comes to clothes. Be warned – she’s also very good at talking you into buying things. La Perla is characterized by its illuminated pink sign and the extended, seaward facing deck is always bustling with trendy crowds. Expect Italian fare here such as, trattoria-style tagliata with beefsteak, truffle oil and porcini mushrooms. You should also try their selection of fish in Asian-inspired sauces and their sumptuous salads. 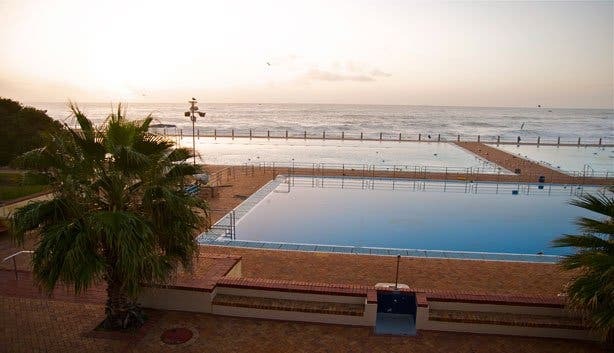 This swimming pool is a popular summer haunt amongst Capetonians and it’s pretty nice to look at – it’s been used as a movie set a few times. It’s also frequented by Cape Town’s crazy exercise fanatics, who like to wake themselves up with a few laps in the cool waters before work. La Boheme is a small, bistro-style restaurant that serves affordable gourmet, made from seasonal ingredients. It’s the perfect place for a cosy dinner with friends and they also serve up hearty portions to help you ward off the winter chill. A visit to Seapoint is not complete without a walk along the stunning seaside promenade. 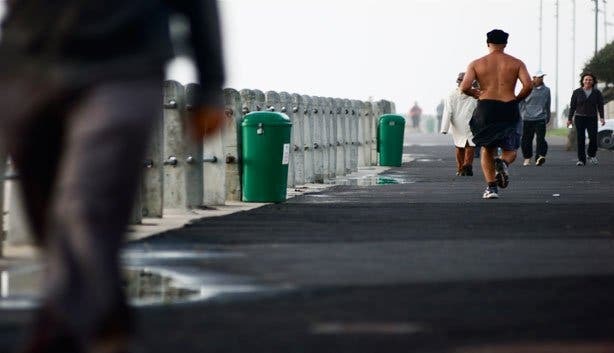 The promenade is frequented by walkers and skaters alike – a sunset jog is a fantastic idea. Cape Town is characterized by its stunning sea views and Seapoint provides the perfect vantage point. Experience a new way to hotel at the AC Hotel Cape Town Waterfront. There’s a new plant-based eatery in town, Mary-Ann’s in Mouille Point. 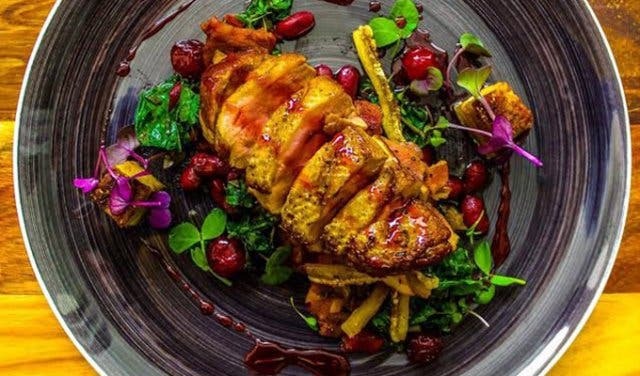 Discover excellent new Cape Town wine bar ChiCha. Fancy cuisine with a little French flare? 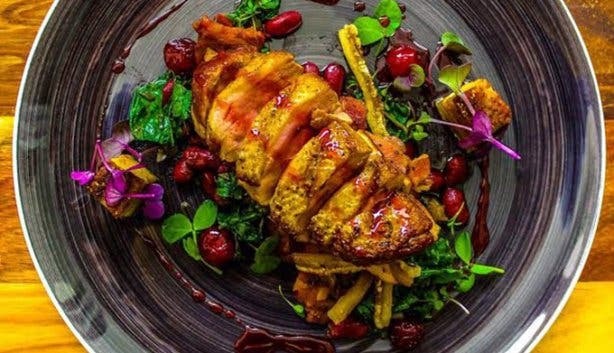 Find out how our Sea Point favourite, La Mouette, is making waves on the promenade. Make your own floral and botanical inspired cocktails at this DIY workshop. Looking for something new to try in? Discover The Shop restaurant.